Sign up to get updates on new services & promotions! Situated in Vancouver’s Mt. Pleasant area, 8M Foot & Body Lounge specializes in foot reflexology, body and stone massage by experienced and accredited practitioners from around the world. 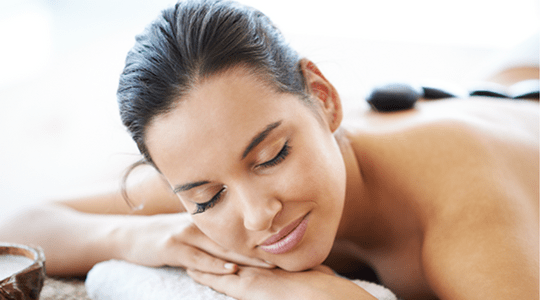 With over 25 years experience our practitioners will allow you to escape from your daily stresses. We welcome you to experience Zen and indulge in the beauty of our modern, comfortable and serene surroundings.